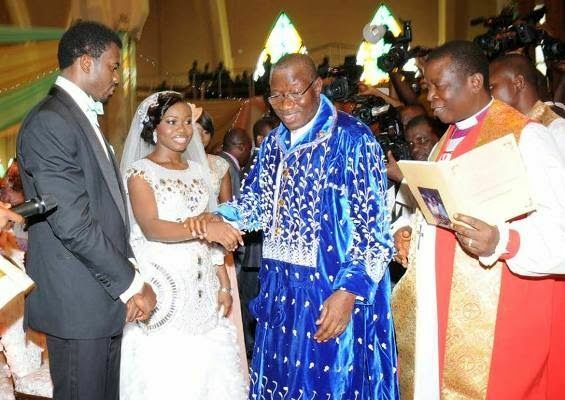 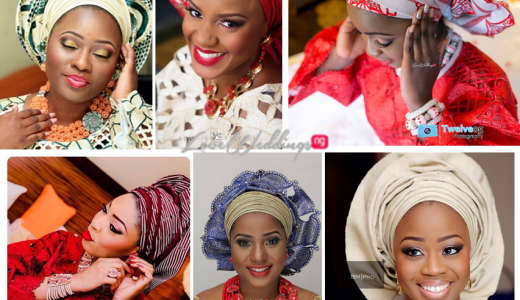 We recently reported that President Goodluck Jonathan’s daughter – Faith Sakwe was set to wed her hearthrob Godswill Edward. 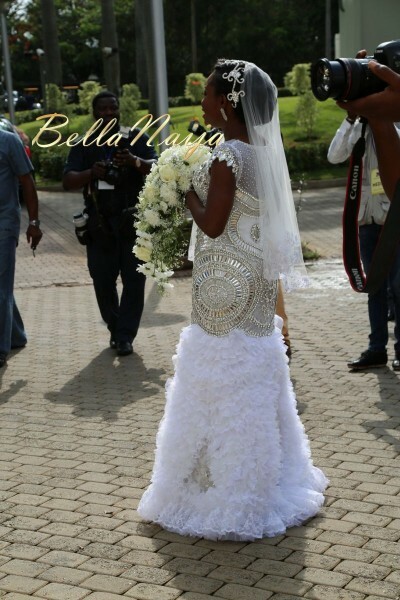 The couple, who earlier had their traditional wedding on the 5th of April, 2014, had their white wedding today (April 12, 2014) in Abuja. 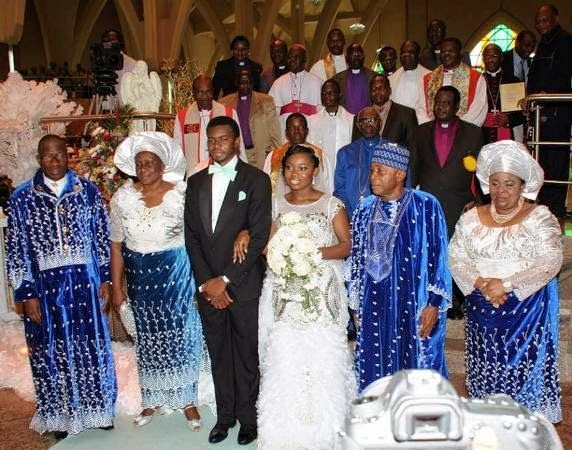 Faith, who is the first child of President Goodluck Jonathan, married Godswill Osim Edward today at the Abuja Ecumenical Center. 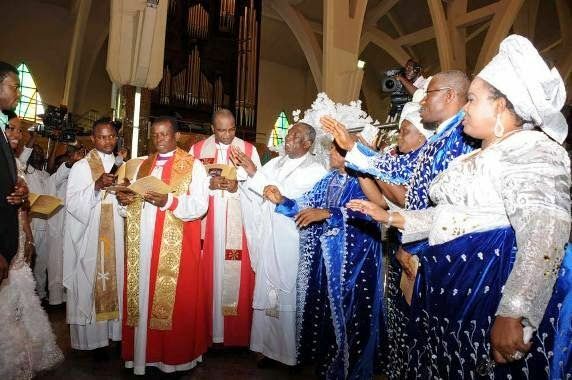 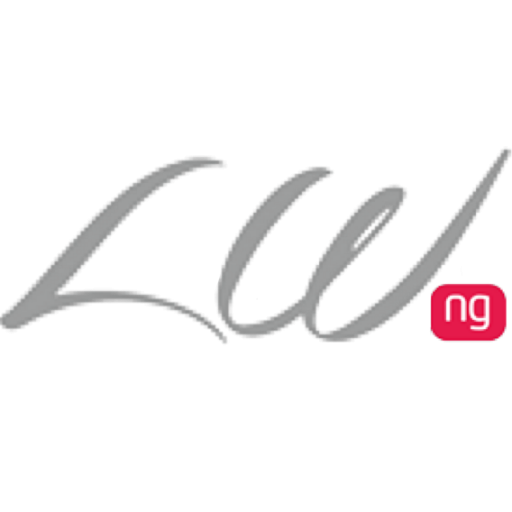 The ceremony was broadcast live on NTA, where many state governors and other dignitaries were in attendance. 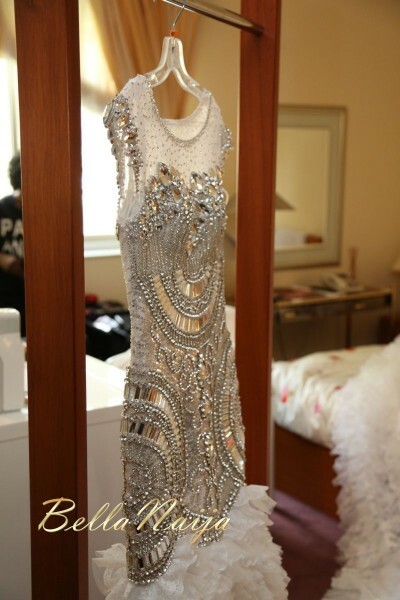 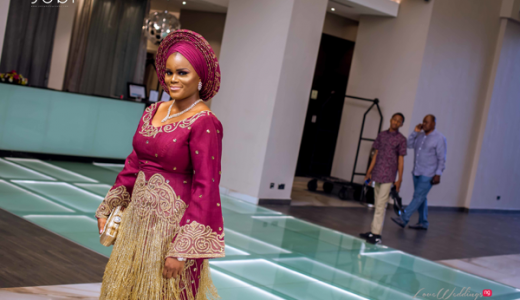 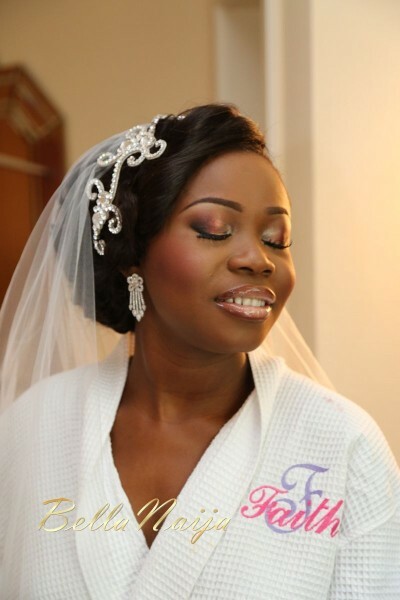 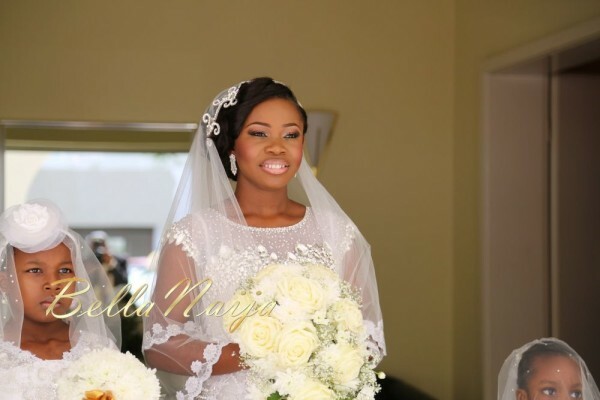 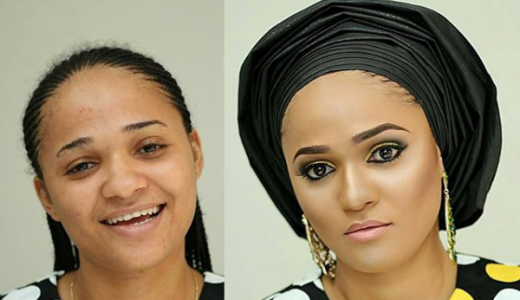 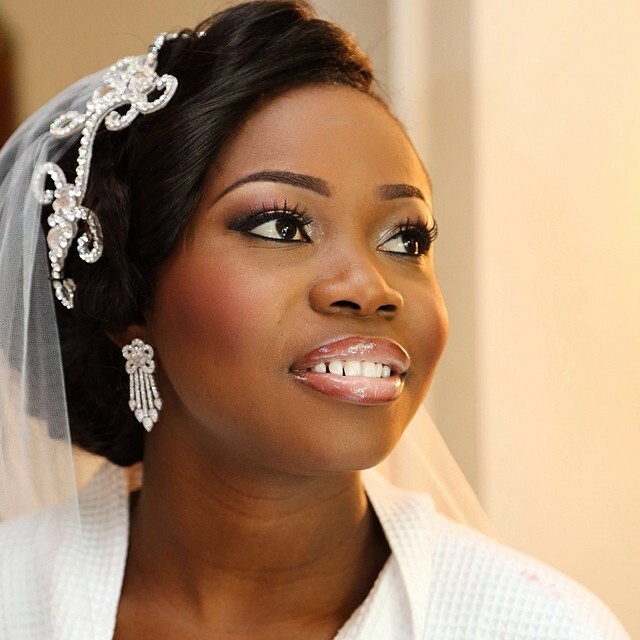 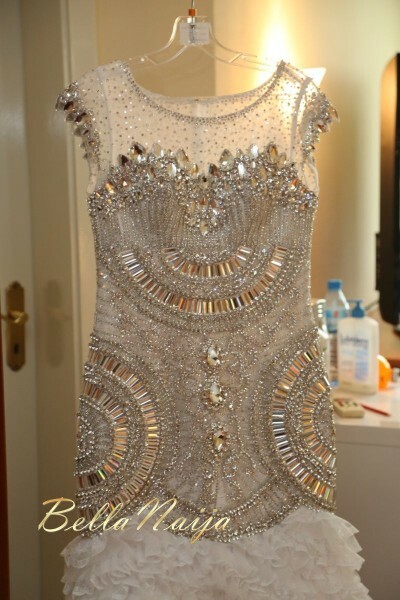 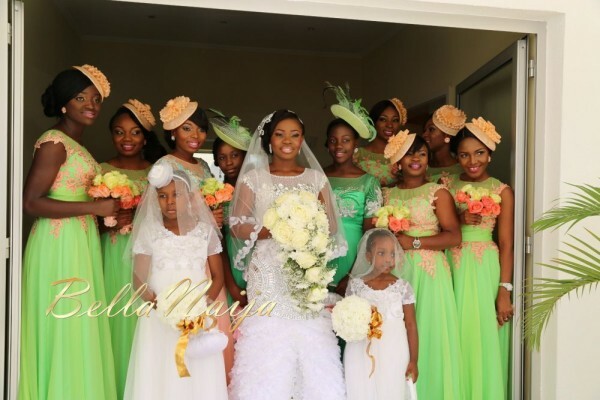 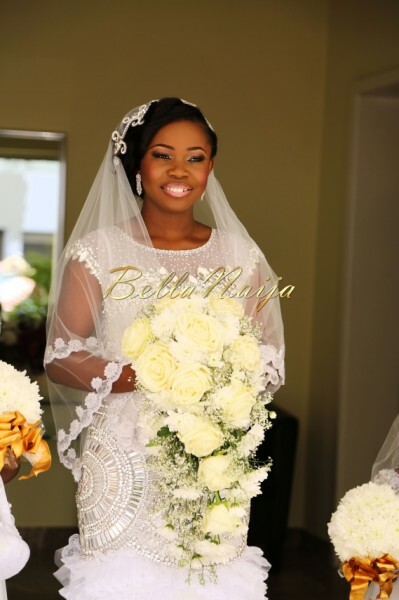 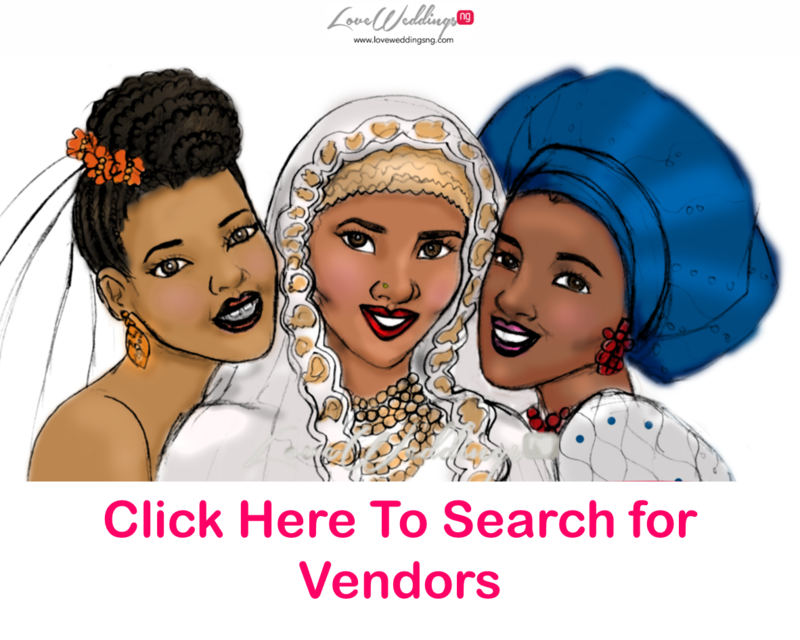 The bride’s makeup was by sought after MUA Banke Meshida-Lawal of BM|PRO, while she wore a breathtaking crystal encrusted dress with a cathedral train. 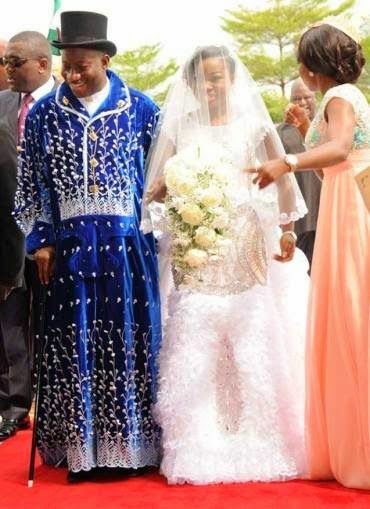 We wish the couple a beautiful married life ahead.